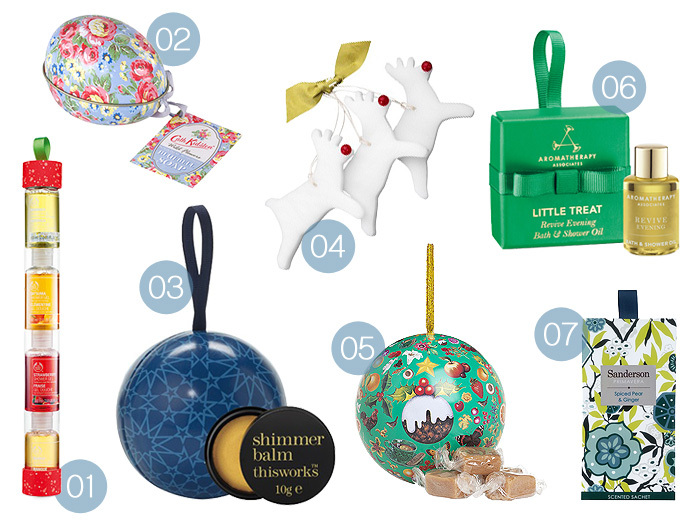 …This year has seen a festive epidemic in the form of beauty-filled crackers, baubles and advent calendars! Whilst some of them were destined to sell out quicker than a One Direction tour (and I refuse to blog a Christmas gift guide in Sept/Oct because you beat me up last time), there are still some lovely goodies available in this rather novel format. Their diminuitive size make them ideal for Secret Santas and Stocking Fillers, so without further ado, here’s my pick of the best of the Beautiful Baubles…. Some may look a little unconventional but all of the beauty gifts can be hung on the tree for a little festive fancy! From the bijou to the bold of cracker-creations, this lot will ensure that your Christmas festivities go off with a bang! …and finally, the Adorable Advents! Phew! That’s my rather exhaustive (and exhausting!) guide to the best Christmas beauty (with a little bit of fudge thrown in) novelties. I can only see this getting more and more crazy each year, let’s face it – we all love fancy packaging and irresistable cuteness is sure to prevail. Do you have an alternative advent calendar this year? A special kind of Christmas cracker up your sleeve? Which are your favourites from the selection above? 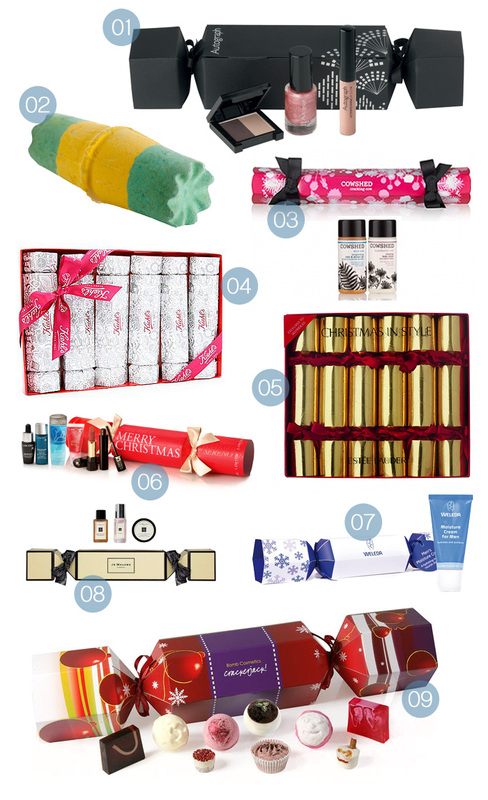 Wow, I want that Liz Earle advent calendar, like A LOT. More than a lot. And then some. I have the Ciate advent calendar and seriously cannot believe I have yet to just open it all now!